Oops, our Twitter feed is unavailable at the moment - Follow me on Twitter! HeroS (a.k.a. 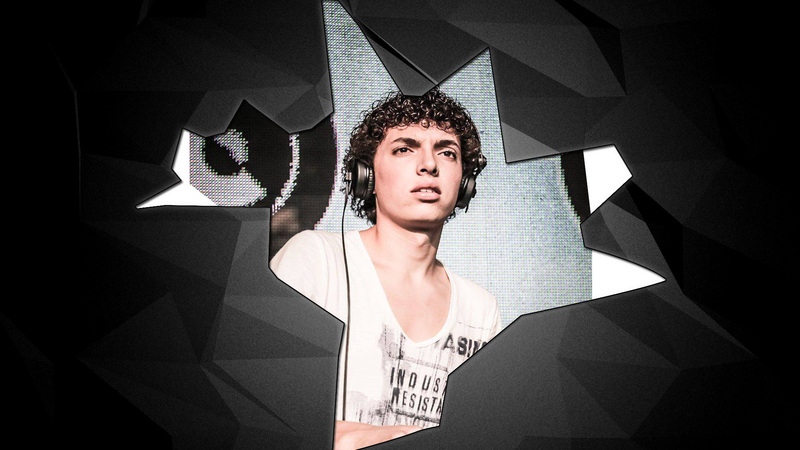 Ruben Kluge) is an energetic eclectic DJ from the 'Achterhoek' (East-Netherlands). At the age of 16 he finally got hands on his first CD-players, fully dedicating all his spare time to practice his skills. This didn't go unnoticed. In 2013 he got the opportunity to open Dancetour Doetinchem which opened the gates into the dance scene. His musical style has been known as tropical, female-friendly, refreshing, uplifting, and energetic! 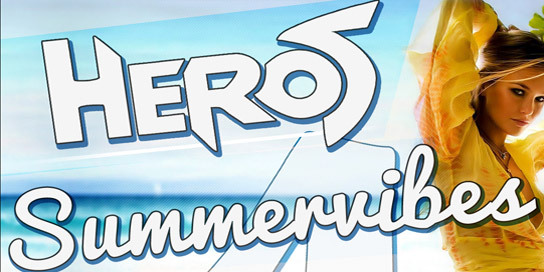 HeroS has performed alongside artists like La Fuente, Franky Rizardo, Gregor Salto, Jochen Miller, Vato Gonzalez and Yellow Claw, and is currently hosting a weekly radioshow at Optimaal FM. Questions? Scroll down to the bottom of the page and fill in the contact form. Do not fill out this field. It's spam check. © 2014 HeroS Productions, KvK: 60265744.